▶2003 To be a supplier of Huawei, GE and OSRAM;PTC Thermistor products acquired CQC. ▶2004 Set up manufacturing base in Pinghu , Longgang District, Shenzhen;PTC Thermistor products got UL and CUL safety certification. 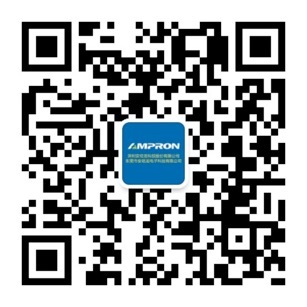 ▶2006 To be a Supplier of 3M , ADC, Midea and Electra;Found Ampron Technology (HK) ,Co, Ltd, and also office in Shunde. ▶2007 To be a Supplier of of BYD new energy vehicles;Became a qualified supplier of SUMSUNG and FLUKE.Our HANGZHOU office was established;Got SHENZHEN high-new tech enterprise certification. ▶2010 Set up Ampron Industrial park in Dongguan and to be main manufacturing base;To be a Supplier of Toshiba. 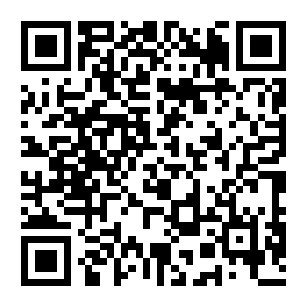 Get the honorary title of free inspection supplier of Wasion Group. ▶2011 To be a Supplier of FAE;NTC Thermistor got UL and CUL certification;Owned two items of Inventive patent, two new patents and more than five are in process of approving.Get ISO14001 environmental management system certification. ▶2012 Set up advanced functional materials production base;Access to national high-tech enterprise certification;Obtains the title of science and technology private enterprise of Guangdong province and Dongguan city; Set up the R&D institution of automotive pressure sensor and oxygen sensor and become the leading enterprise with mass production. ▶2015 To be a supplier of LiFan Auto temperature sensor;AMRPON group company finished the shareholdering reform.Pass the review of Hi-Tech enterprise of China.